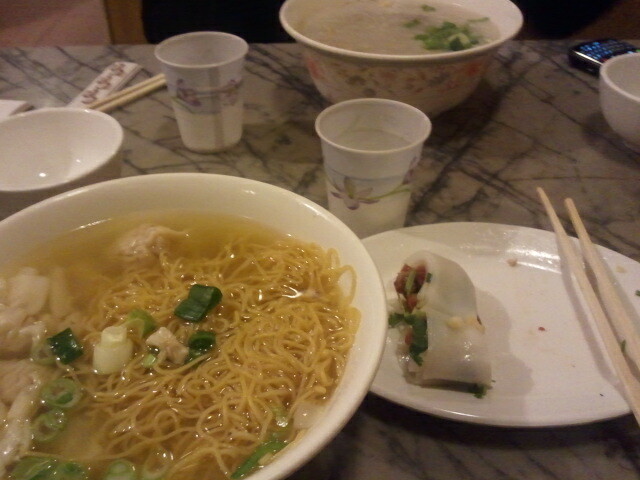 Sam Wo in China Town | . . . . . Dominate your Gym progress with ThatGuyTaZ!